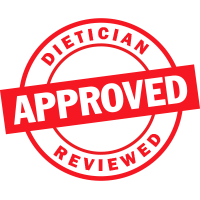 Dieting doesn't have to be expensive — and with BariWise Weight Loss Value Bundles here at Diet Direct, it's now more affordable than ever. Designed for the bulk shopper, these value bundles each contain a large amount of protein snacks and drink mixes to last you longer than ever and save you money in the long run. 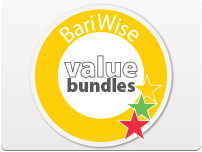 By investing in these value packs, you'll be able to shop less and pay significantly less than the retail box price on most BariWise goods. With some of the value bundles in our selection, you can expect a savings of 15-20 percent. Plus, if you're ordering anywhere in the contiguous 48 United States, we'll ship your order for free! Don't like the value bundle you received? 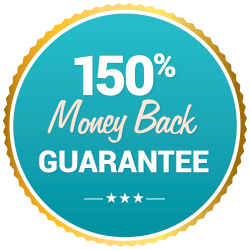 Send it back to take advantage of our Money Back Guarantee. Shop our selection below to find the perfect BariWise Weight Loss Value Bundle to fit your BariWise diet plan and place your order with our team at Diet Direct today!